Android Studio is Google's recommended environment for developing Android applications, and plenty of new features were announced at Google I/O. Some of those improvements have now landed in the beta branch, with the release of Android Studio 3.2 Beta. 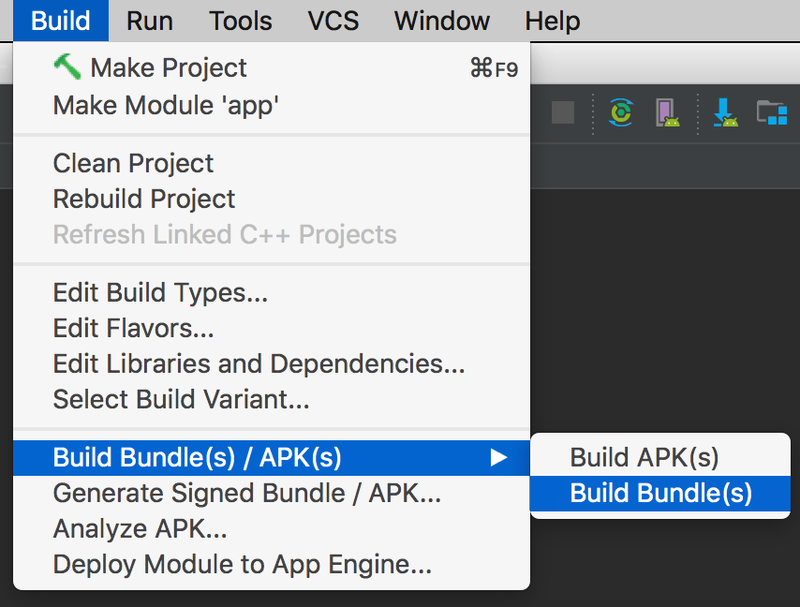 The main new feature in Android Studio 3.2 is the ability to generate App Bundles. In case you're not familiar with them, App Bundles are a new way to distribute applications on the Play Store. Instead of generating various different APK files for each CPU architecture/DPI/API level, you can create an App Bundle in one click and upload it to the Play Store. No code changes are required to take advantage of this feature, so developers can start using it right away. Emulator Snapshots are also in Android Studio 3.2, which allow developers to quickly save the current state of an emulated Android device and go back to it later. There's also a new Energy Profiler, screen recording in the Android emulator, AndroidX refactoring, and more. You can download the new beta release here. Keep in mind that you can have both the stable and beta versions installed at the same time. 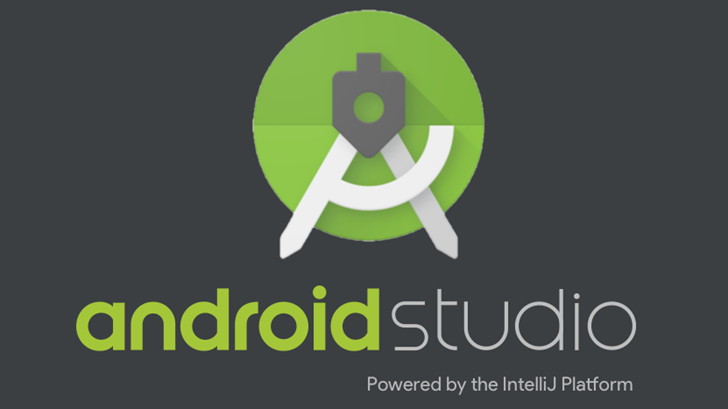 The final stable release of Android Studio 3.2 is now available for download. Like the beta version, it has a new Energy Profiler, support for App Bundles, Emulator Snapshots, and more. It also includes AMD/Hyper-V hardware acceleration for the Android Emulator, which landed in the Canary builds two months ago. Other new features include an ARCore simulator, a new assistant for troubleshooting ABD connection problems, IntelliJ 2018.1.6, Kotlin 1.2.61, and more. You can read the full changelog here.